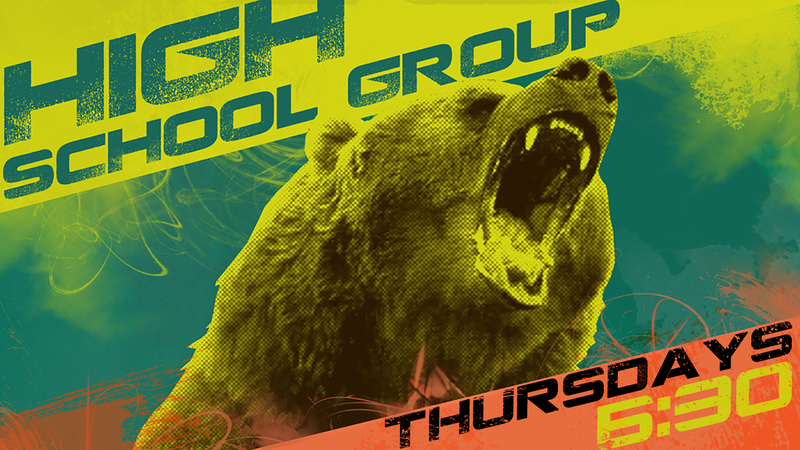 High School Group is your time to be you, to experience Christ’s love, and to have the best time of your week. All high school aged folks are welcome to come, hang out, eat some dinner together, and have a great time. You don’t have to be a Christian, you don’t have to go to Park Church (or any church! ), you just have to be you. That’s it. Oh, and be kind to one another. Leave the junk that life gives you at the door and come on in. We’d love to see you. There is also a plethora of other random events that all are welcome to attend! There are movie nights and concerts, weekend retreats, BBQs, hangouts, and holiday parties. Every week something is going on somewhere. Check out the Park Church High School Group Facebook page for info. And always email the High School Group leaders for up to date info!